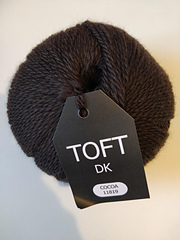 A gorgeously soft double knitting weight pure wool yarn, spun in the UK. 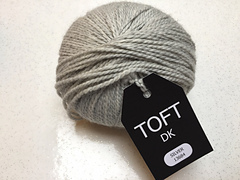 TOFT’s pure wool range is seriously luxurious, spun in Yorkshire from only the finest handpicked fleeces to ensure a very soft and silky yarn with a wonderful lustre and handle. 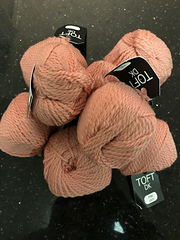 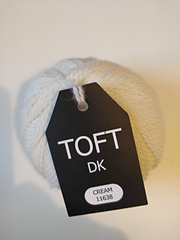 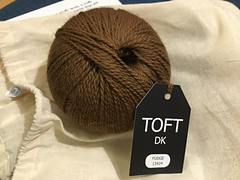 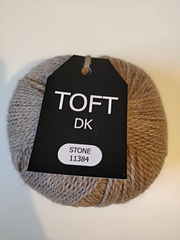 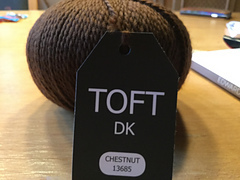 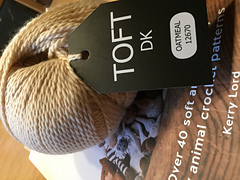 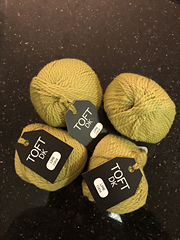 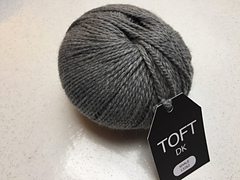 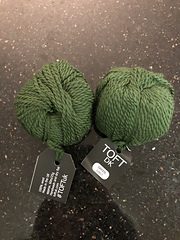 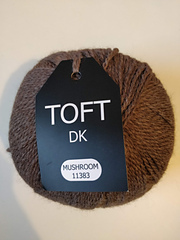 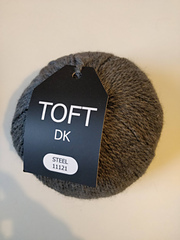 Our TOFT wool yarns are spun to ensure they have great loft that holds knitting and crochet texture really well and has the perfect twist to ensure a soft handling fabric that washes very well. 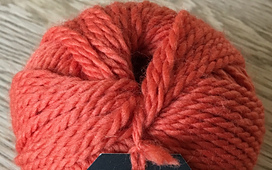 Our pure wool yarns are versatile and can be used for most knitting and crochet patterns creating wonderful amigurumi toys, garments and a full range of accessories. 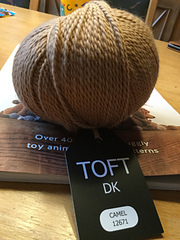 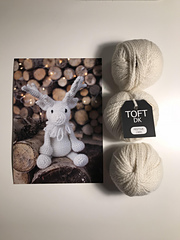 TOFT DK yarns have been used to create all of the crochet patterns featured in Kerry Lord’s Edward’s Menagerie, Edward’s Imaginarium and Edward’s Emporium books. 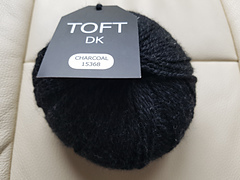 TENSION: 22 stitches and 30 rows to 10 cm on 4mm needles. 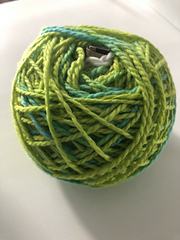 Used to create STANDARD sized Edward’s crochet projects when worked on a 3mm hook. 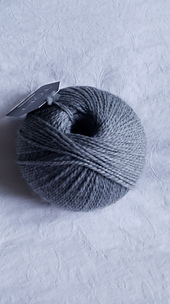 YOU WILL NEED (approximately): 100g for an Edward’s Menagerie animal, 100g for a hat, 200g for a scarf and 500g for a small garment. 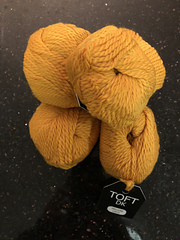 Sold in 100g balls and 25g balls.